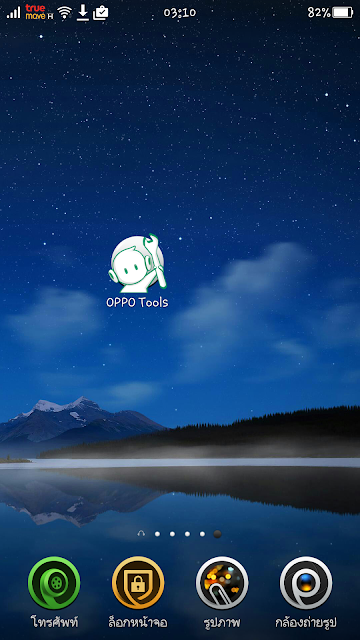 Applications Oppo Tools is a multi function created by wuxianlin but Oppo Tools only works on ColorOS, with this application you can do various things that might indeed you need to support activities at the Oppo you, one of the features of the application OppoTools is ROOT, as we know, root access does we need to be able to make modifications to the existing system on android devices. 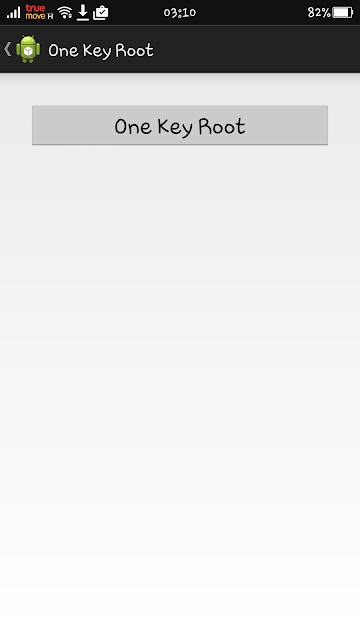 See the above list, there may not be your registered devices Oppo there, you can try this application although no name your device in the list above, for example Oppo Mirror 3 or 5 has been successful in the root. This method will use Oppo Tools application as a tool to root Smartphone Oppo and Oppo Tools supports multiple devices Smartphone Oppo to Rooting. To do so you can follow the way described below. 2 Responses to "How To Root Oppo Devices Without PC Using OppoTools Application"